The Regional validation workshop on International Merchandise Trade Statistics (IMTS) is organized as a follow-up activity to the distance-learning course on International Merchandise Trade Statistics, delivered for the first time (to more than 130 participants from 28 countries) to contribute to enhance the knowledge and the capacity IMTS professionals, mainly from the English-speaking countries from the Caribbean region and Asia. 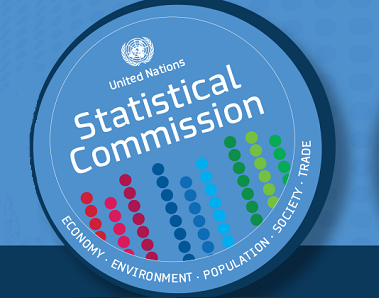 The main goals are to enhance statisticians' ability to apply the most recent internationally agreed recommendations on IMTS, define best possible data sources, set up adequate (or enforce existing) collection systems, and enhance statistics compilation processes. Moreover, the course would communicate the importance of quality, metadata, timely dissemination, and links to economic analysis and national policy objectives.